The Senior Citizen Council of Cobb County is a nonprofit 501(c)(3) all-volunteer organization established in 1973 to promote the common good and general welfare of adults over 55 years of age living in Cobb County. They focus on providing relevant programs and activities within the community, and also serve as a source of information on issues important to this age group. The council engages in a substantial advocacy role by addressing senior citizen concerns with the Cobb County Board of Commissioners and the Georgia legislature. In 1973, when the Senior Citizen Council of Cobb was formed many of the founders were members of the Cobb business community. The Senior Citizen Council along with other local organizations raised funds that enabled Cobb County to be the first county in the metro Atlanta area to open a center dedicated to senior citizen recreation and enrichment. There are now five Cobb Senior Services Multi-purpose centers located throughout the county. The Senior Citizen Council sponsors a variety of events and programs throughout the year. One of the most notable is their annual luncheon in August where county proclamations are given to celebrate seniors who have shown exceptional leadership in the community. The council also donates an annual financial gift award to a gerontology student at Kennesaw State University, and collects money for Meals on Wheels. The Senior Council has an active political advocacy committee which is involved in senior voter education and registration and on keeping seniors informed on pertinent legislative policies. 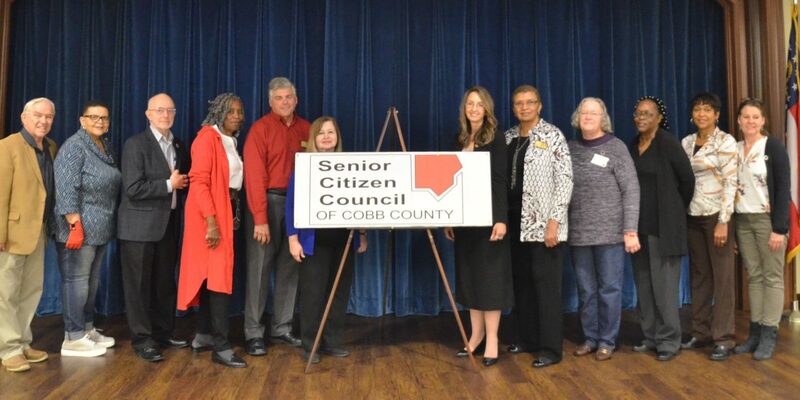 The Senior Citizen Council has always focused on keeping Cobb Seniors connected by maintaining a website where seniors can get information about the current activities of the Senior Council and providing information about issues and topics important to senior citizens. Any Cobb County resident over the age of 55 can become a voting member or renew their membership to the Senior Council by visiting their website: seniorcitizencouncilofcobb.org. 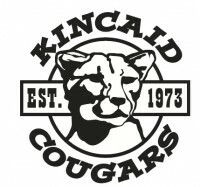 The Senior Council also emails a monthly bulletin that is free to all who are interested and sign up for the bulletin can also be done at the website. The Senior Citizen Council of Cobb partners with and maintains active membership in other organizations which assist seniors including the Cobb Collaborative, the Atlanta Regional Commission (ARC), the Cobb Chamber of Commerce, and the Georgia Council on Aging. The next Senior Citizen Council meeting–which is open to all Cobb County seniors–will be on April 12, from 11:30am-1pm, at the North Cobb Senior Center, 3900 S. Main Street in Acworth. The speaker will be Cobb County Commissioner Keli Gambrill. 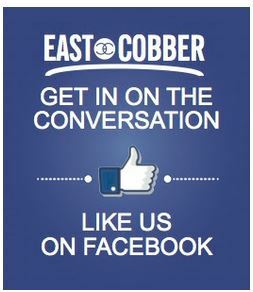 For more information about the Senior Citizen Council of Cobb County, email: info@seniorcitizencouncilofcobb.org. 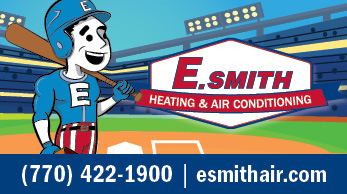 This article originally appeared in our April issue of EAST COBBER, on page 56. 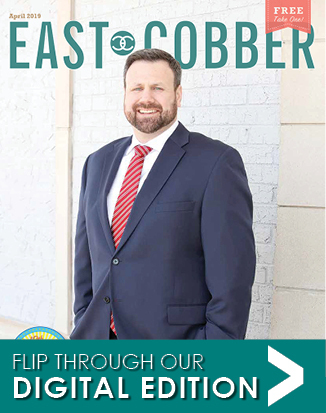 Click here to view the digital edition.